Home > Announcements > Two Rivers Main Street Raffle Calendar now available! 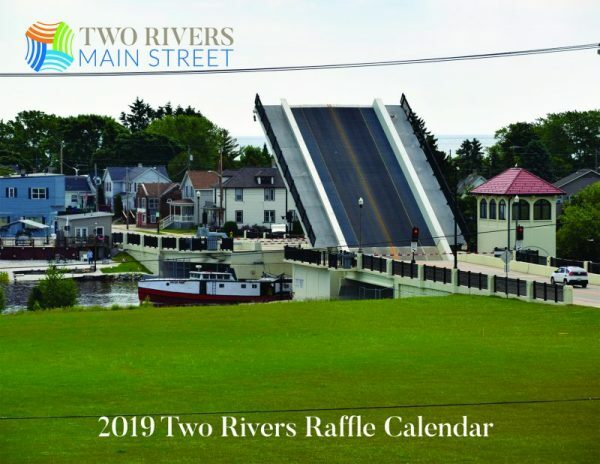 The new 2019 Two Rivers Raffle Calendar is now available! 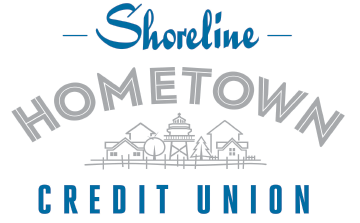 Filled with beautiful photos of our great city, and a chance to win part of $8,600 in cash! A $50 prize will be given away every Monday, and a $500 cash prize will be given away the first of each month. Click here for a list of winners. Calendars are only $20 each, and only 1500 will be sold. Proceeds from the sale of these calendars will be used to place information kiosks throughout Two Rivers, informing people about our businesses and events. Pick yours up today at Basil Ishkabibbles Art Gallery, Dalebroux Jewelry, Gates Insurance Agency, Kurtz’s Pub and Deli, Seeds N Beans, Schroeder’s Department Store, The Washington House, and the Two Rivers Main Street office. Not only would one of these look great in your home, they make a great stocking stuffer, too!